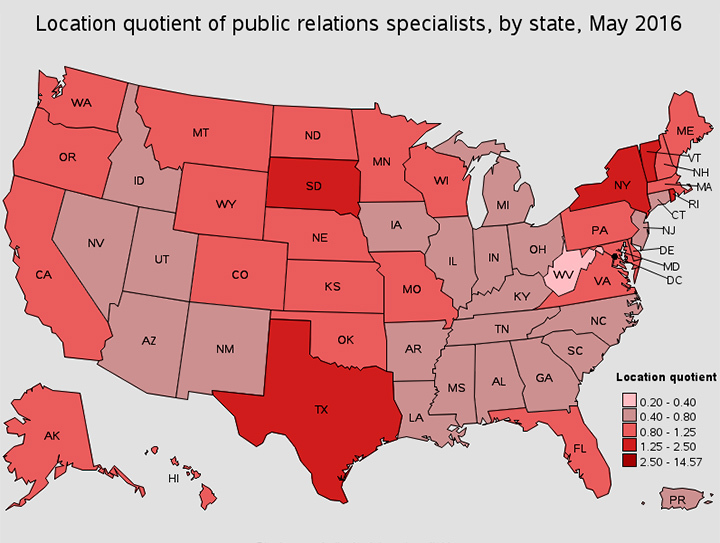 Preferred Public Relations offers exciting opportunities in the world of public relations. From entry-level to seasoned publicists, Preferred Public Relations is always looking for talented, dedicated individuals with a passion for the industry to join our team. Ideal Preferred Public Relations staff members possess strong leadership capabilities while representing a wide variety of clients in the hospitality, gaming, financial, entertainment, tour & travel and convention industries in a fun, dynamic environment. Responsibilities include developing strategic campaigns and executing public relations tactics on a local, regional, national and international level. We prefer candidates who have previous experience in public relations, hold a degree in communications, and are self-starters with out-of-the-box ideas that drive results. We look for detail-oriented team players with strong media relations and writing skills who can handle multiple client projects and deadlines simultaneously. 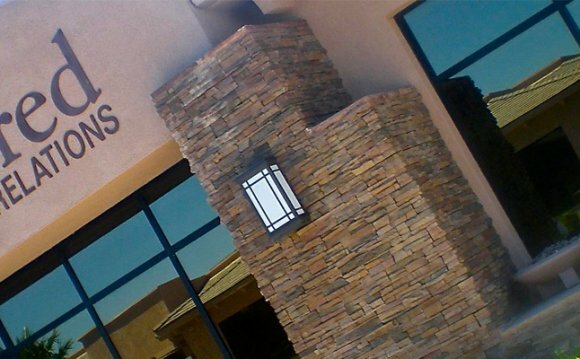 Due to the nature of the public relations field and the booming 24/7 Las Vegas market, staff members must also have a flexible schedule. Preferred Public Relations is currently seeking public relations students or people looking to gain experience in the PR industry for internship opportunities. Duties include supporting the public relations department with special projects including media list building and tailoring, contact maintenance and community research. This is a great opportunity to learn the fundamentals that are essential for a career in the art of public relations. We represent a wide variety of clients in the hospitality, gaming, financial, entertainment, tour & travel and convention industries while working with local, regional, national and international consumer and trade media. Candidates must be detailed, organized, proficient in data entry using Microsoft Word and Excel, have strong business communications skills, and be working towards a degree in communications, preferably public relations. This is an unpaid internship, however we will honor class credit. Please click here to apply. How to write a Public Relations Plan?